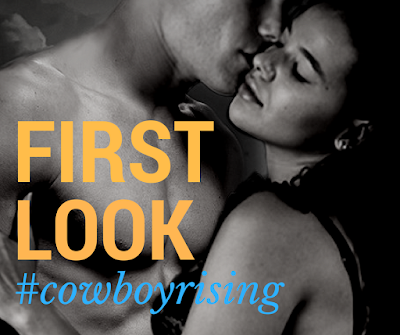 Mia Hopkins: COWBOY RISING First Look Bloggers! COWBOY RISING First Look Bloggers! Cowboy Rising, book five in my Cowboy Cocktail series, will be released on Nov. 22. It's available now for pre-order on Amazon. Today, I'm doing a first look and cover reveal with Barclay PR. Special thanks to the following bloggers for participating today!